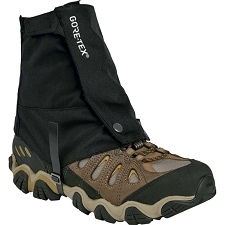 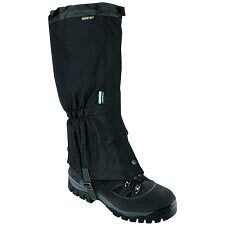 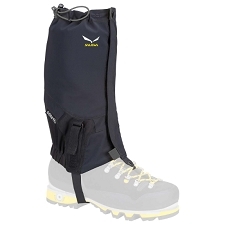 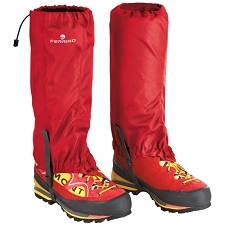 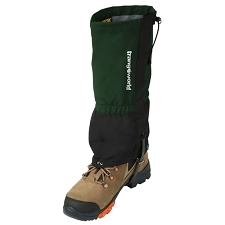 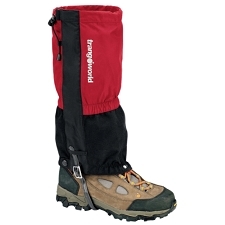 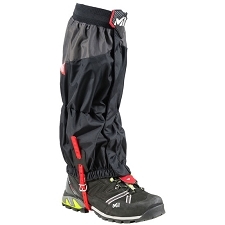 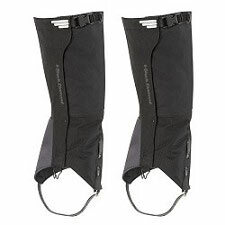 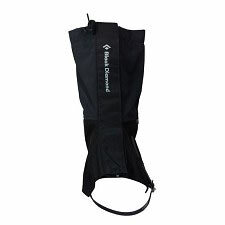 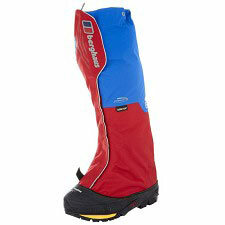 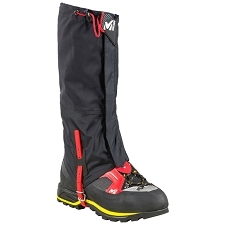 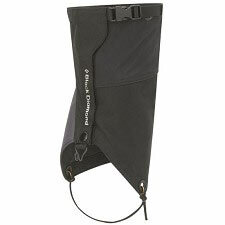 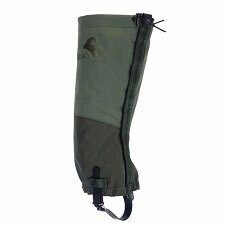 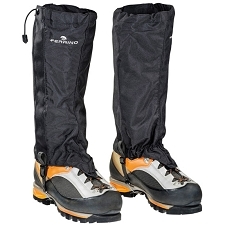 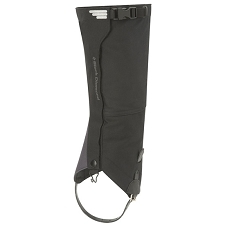 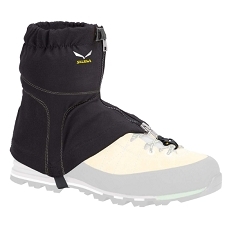 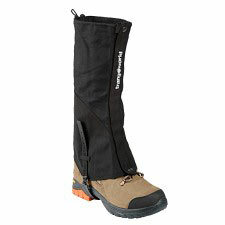 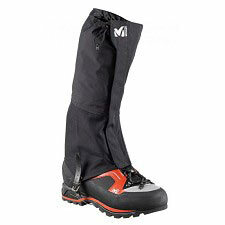 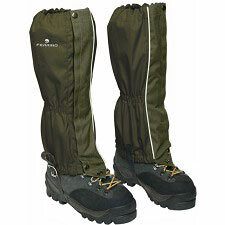 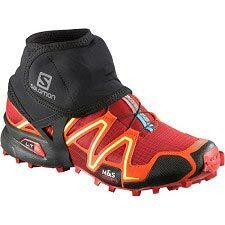 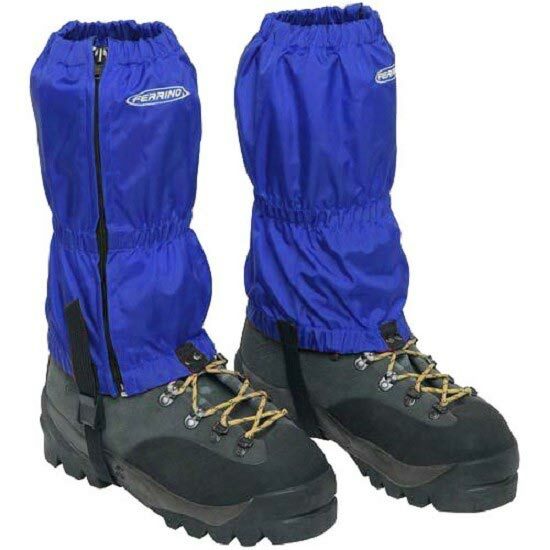 Practical mid-length gaiter constructed in waterproof Nylon. 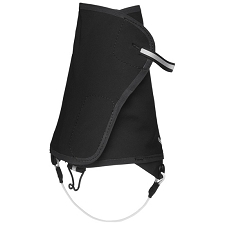 Full lateral zip opening. 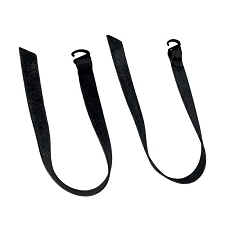 One mid height elastic insert and another one at the top for a perfect close fit. 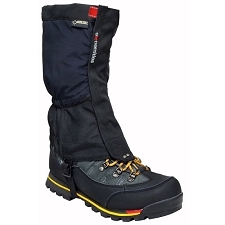 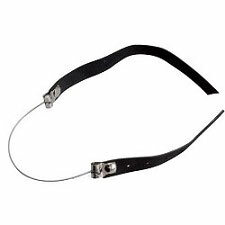 Web boot strap with fast clip closure.